The HTC EVO 3D is an Android smartphone that lets you capture record and playback in 3D, without 3D glasses. The HTC EVO 3D contains two 5 megapixel cameras and a 1.3 megapixel front-facing camera (for video chat). This 4G capable device has a large 4.3 inch HD display and access to thousands of apps in Android Market. What happens when you take one of the best phones on Sprint and match it with one of the best phones on Verizon? The Motorola DROID 4 and the HTC EVO 3D have a few things in common and more than a few differences. Which one has what it takes to make it to the next round in Wirefly's Mobile Madness? Everyone loves a good Wirefly cell phone Schmackdown, and what better phones to pair off against each other than the HTC EVO 3D vs. the Samsung Epic 4G Touch? On paper, the Epic 4G Touch has power that leaves the EVO 3D in the dust, but the EVO 3D battles back with a fun factor that the Epic 4G Touch can't match. Which one will be the winner? 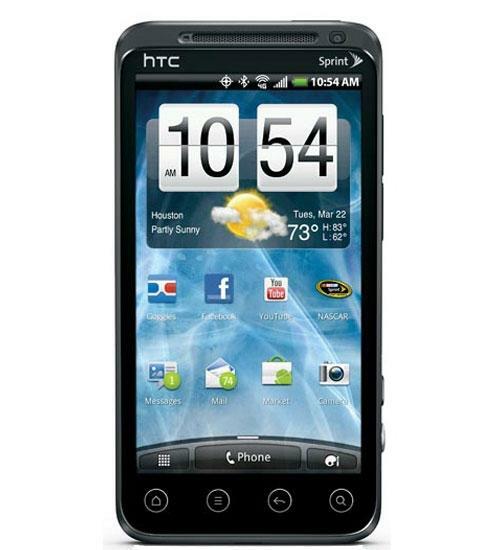 The HTC EVO 3D breaks new ground for cell phone. Not only does it have an astonishingly fast dual-core 1.2GHz processor and capability to connect to Sprint's swift WiMax 4G network, the EVO 3D is the first cell phone to have an integrated 3D camera. With the EVO 3D you can take 3D photos and HD videos, and view them without special glasses on the phone's 4.3-inch display. The HTC EVO 3D has impressed everyone with its great mix of power and features. However, it's not the only Android phone with a powerful architecture and great speed. One of the less heralded phones for Verizon Wireless is the Motorola DROID X2, which happens to feature a speedy dual-core processor and a sharp 540 x 960-pixel display. In this video, Wirefly's Bob Kovacs runs two popular benchmark tests on these phones to see which one can claim the most power. The HTC EVO 3D makes it fun to take 3D photos and videos. However, sharing that content with others is not so easy. Sharing 3D videos is pretty limited at this point, since you can't convert them to 2D on the EVO 3D. The EVO 3D does have a way to convert 3D photos to 2D so that anyone can see them, and this video shows how to do that. HTC arguably has the most powerful line of smartphones available in the US today. One of these phones is the ThunderBolt on Verizon's 4G LTE network. 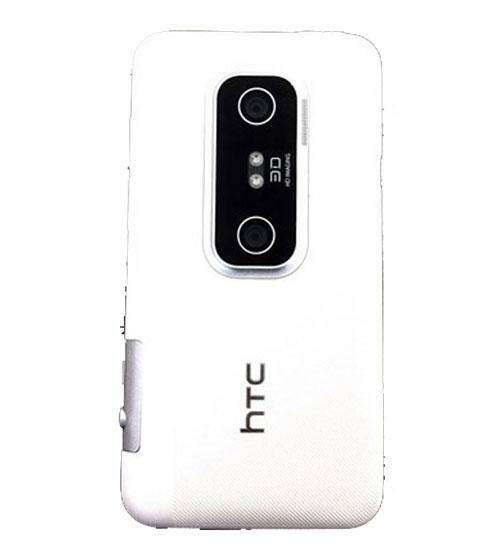 The ThunderBolt was a smash hit when it was introduced in March 2011, but now has heavy competition from some HTC stablemates, including the HTC EVO 3D on Sprint. In this Schmackdown, Wirefly's Bob Kovacs puts two powerhouse phones head-to-head... only one can be the winner. Aaron takes a look at the Ice Cream Sandwich (Android 4.0) update for the HTC EVO 3D on Sprint. It's dogfight battle time! Aaron pits the BlackBerry Bold 9930 and HTC EVO 3D against each other to see which one comes out on top.